A home garage serves way more than just a garage. In fact, there is hardly any home garage that only serves its intended purpose. You will find all sorts of things: bikes, old toys, sports equipment, gardening equipment, cleaning tools, paints, seasonal decorations, and all other unwanted things. Now, the problem is not storing all those things in the garage but the fact that it is hardly tidy and well organised. It is important to keep it organised not only for the sake of cleanliness but also for safety. When it is unkempt, it is not strange to find insects and other harmful small animals. However, it is not easy to always keep it tidy and organised. 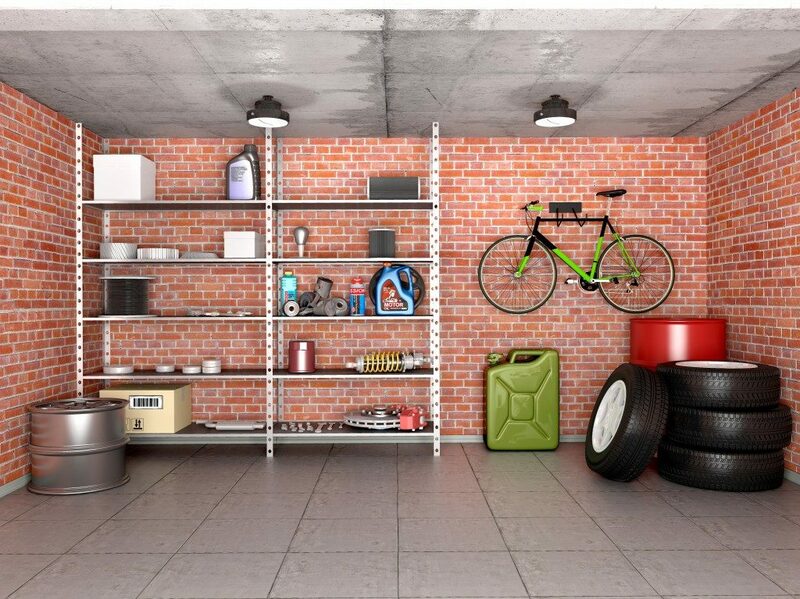 Here are some great tips on how to tidy up the garage space as well as maximise the space. 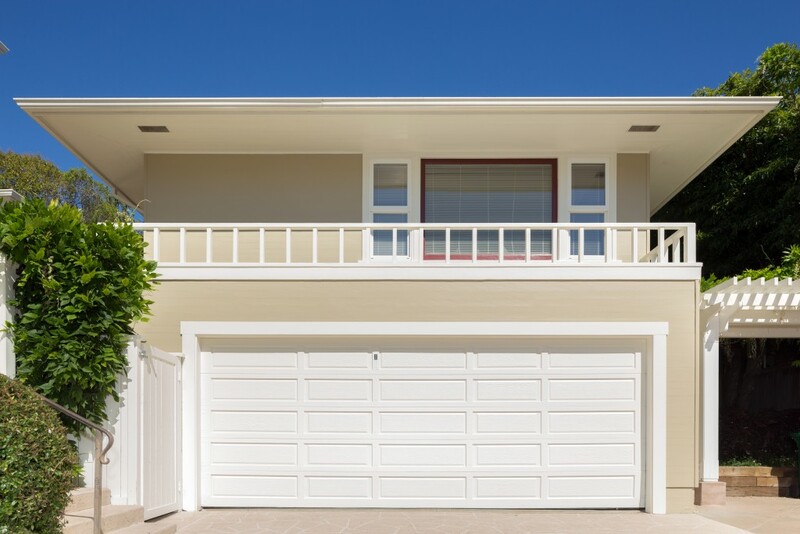 If your garage lacks enough storage, it is vital that you invest in storage space. You can either buy storage boxes or install wooden shelves, cabinets, drawers, bin racks, or tool holders for long-handled tools. Store related items together. For instance, stainless nuts and bolts should be stored together just the way you see them stored by your supplier of stainless nuts and bolts in their stores. You can store them in a box with divided sections. This makes it so much easy to access stuff. To maintain its cleanliness, you have to clean the space regularly. Even simple sweeping with a broom makes a big difference. Remove the cobwebs and dust off the shelves if you have any. As you clean up, declutter in the process, too. As you do this, you will need to decide what to keep, toss away, donate, or trash. What you need to donate should be kept aside. Donate it as soon as the same day. Don’t return it to the garage because chances are it will stay there for another couple of weeks, if not months. Start by grouping all the remaining items into tools, sports equipment, car supplies, toys, or whatever other groups you may desire. Then in your garage, identify areas where you would like to place each group. This is what we are referring to as zoning. This will make it easy to keep the garage tidy since everyone who wants to store more items knows where to put them. The same applies to when one wants a certain item. You no longer have to go through all those piles just to look for a screwdriver. There is no point of going through all these troubles if it will just be a one-time thing. Whether you frequently use your garage or not, you have to establish a regular cleaning routine. This will make it so much easier to keep it organised. Take your family through the whole process so that they can also help with the maintenance. Label where everything is. Finally, make it a point to reorganise the garage at least twice a year. Make this a family project to make it more exciting.